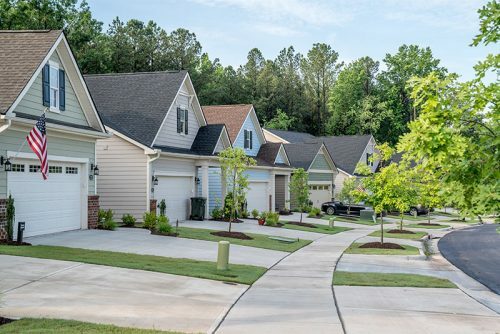 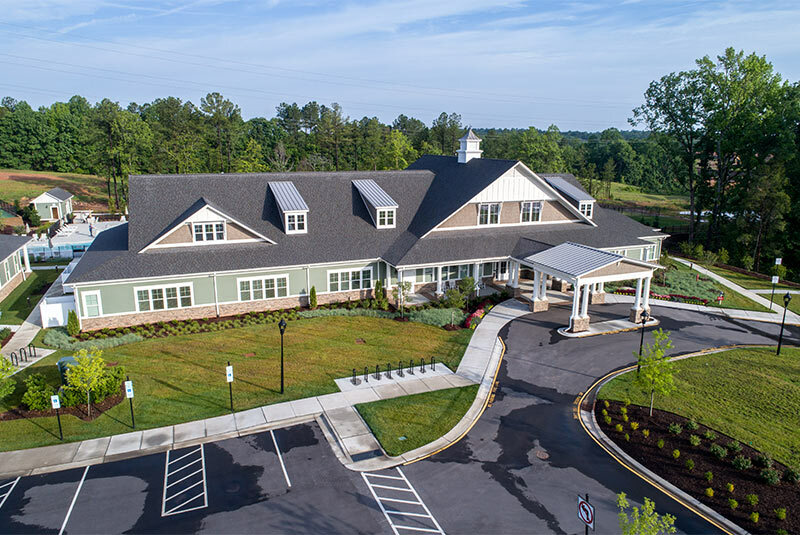 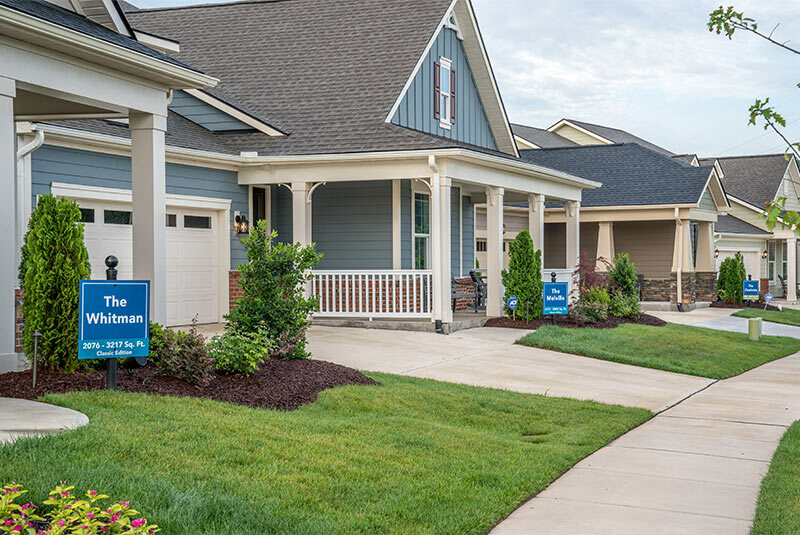 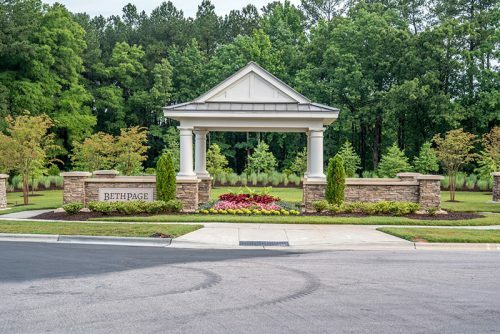 Bethpage is a 357-acre mixed-use development which is conveniently located between the Research Triangle Park (RTP) to the west and the Raleigh-Durham Airport (RDU) to the east and has ideal access via I-40 and I-540. 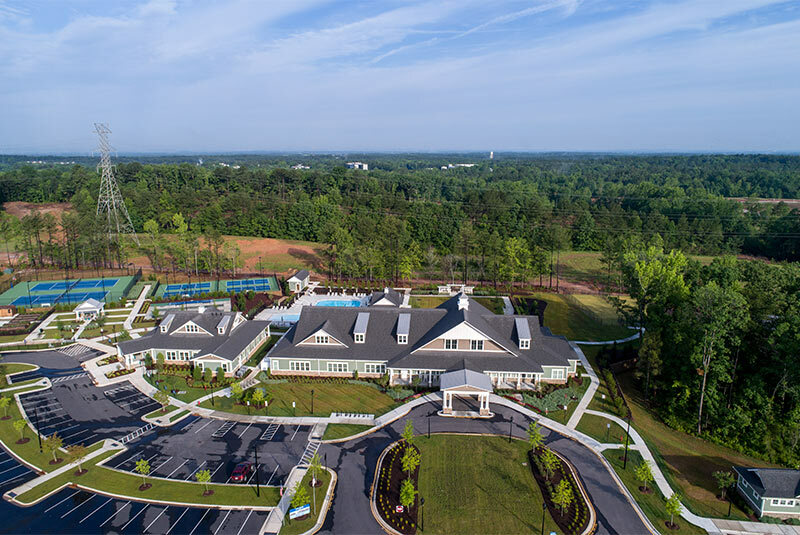 With over 60,000 jobs at RTP alone and 2 million square feet of retail services in and around Brier Creek, your everyday needs and wants are right at your doorstep . The master plan seamlessly incorporates conventional and traditional design principles which includes more than 1,200 residential and multi-family units, a 20-acre retail center and an affiliated office park in a beautiful natural setting. Now in its third phase of residential development, Creekside at Bethpage by AV Homes caters to 55-Plus residents with an active lifestyle. 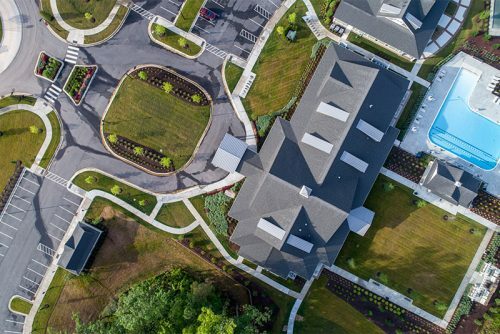 Creekside at Bethpage features a 15,000 square foot clubhouse, various social rooms, a swimming pool, bocce and tennis courts. billiards, a community garden, aerobics studio, and more.